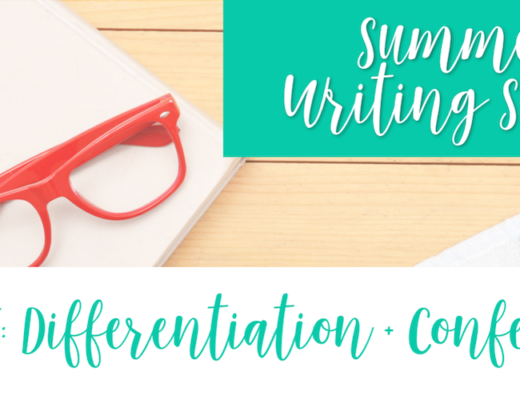 Last week in our Summer Writing Series, we discussed how to plan writing workshop. The week before that we talked about how to tackle the issue of time (or lack thereof) in Writing Workshop. 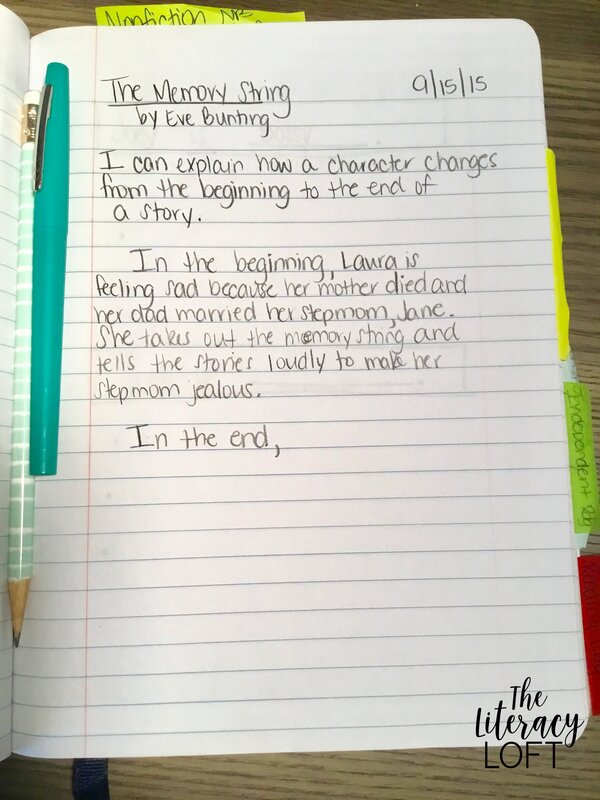 This is the perfect segue into this week’s topic of integrating writing into other content areas. As a teacher of #allthethings, I know firsthand that our time is stretched to the limits for all subject areas. One of the biggest obstacles teachers face is not just the lack of time to teach writing, but the lack of time to teach it well. A big misconception with writing is the idea that it is an isolated subject. Yes, writing skills and strategies need to be explicitly taught. However, we want those skills to transfer over to our other subject areas. Being able to write means being able to communicate. Scientists have to communicate their findings. Mathematicians have to communicate their thinking. Historians have to analyze events and document history. While we may struggle with the time during our designated Writing block, we can always be looking for other places to integrate writing across our day. Once you have this mindset that you are always looking for opportunities to write, you will not only see improvement in your students’ writing but also in that concept area. Writing is a muscle and if we don’t use it, we lose it. The flip side is that the more we use that muscle, the stronger it becomes. If we are constantly looking for places to embed writing across the curriculum, then it can eventually become second nature. 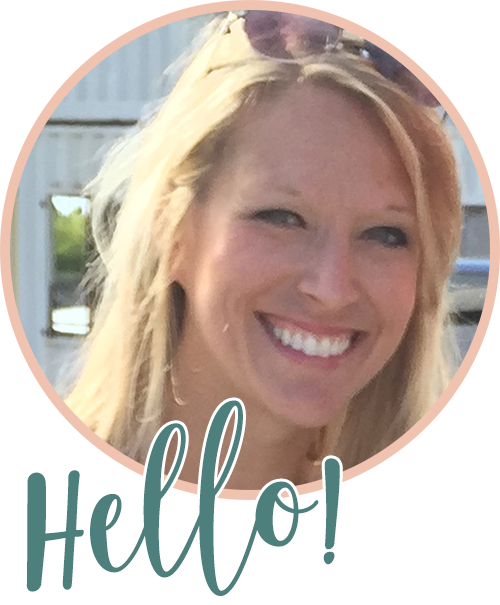 Today, I am going to share with you some key places I embed writing across content areas. 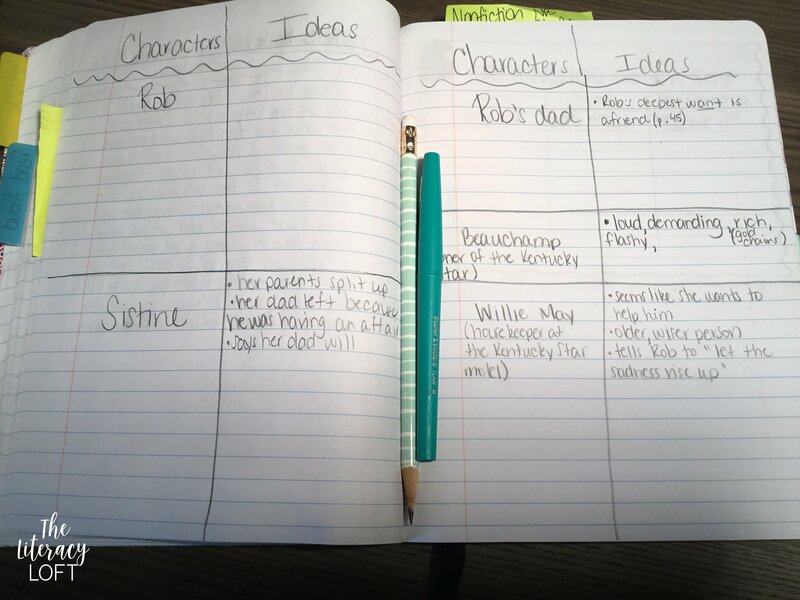 The EASIEST and most EFFICIENT place to integrate Writing is into Reading. 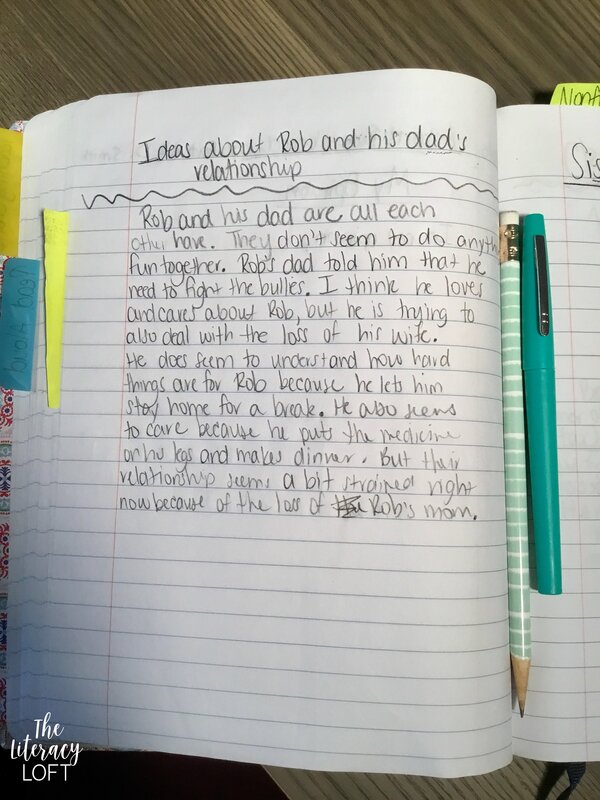 I LOVE using Quick Writes, especially at the beginning of the year. 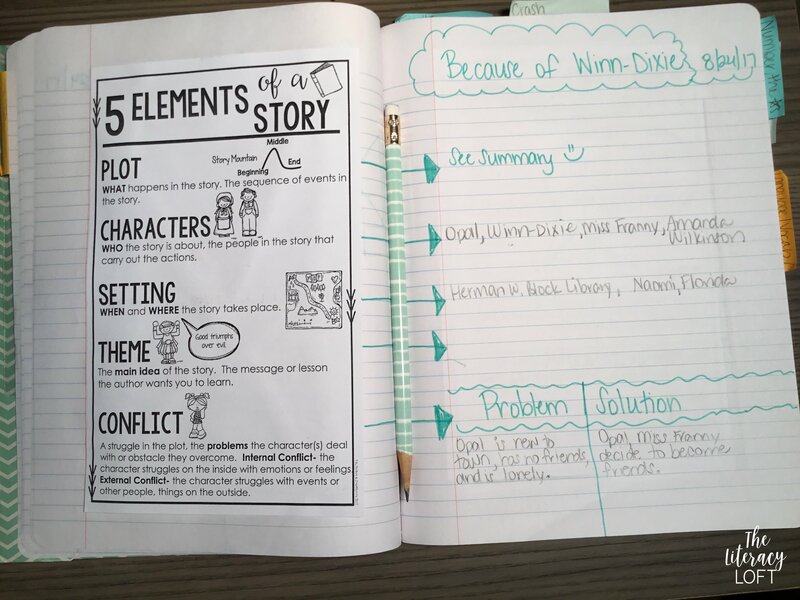 This informal way of writing is done in a short amount of time, and when done well, it can truly create a writing environment in which students feel motivated and confident about their writing. What is a Quick Write? A Quick Write is a short response (2-10 minutes) to an open-ended question or prompt. 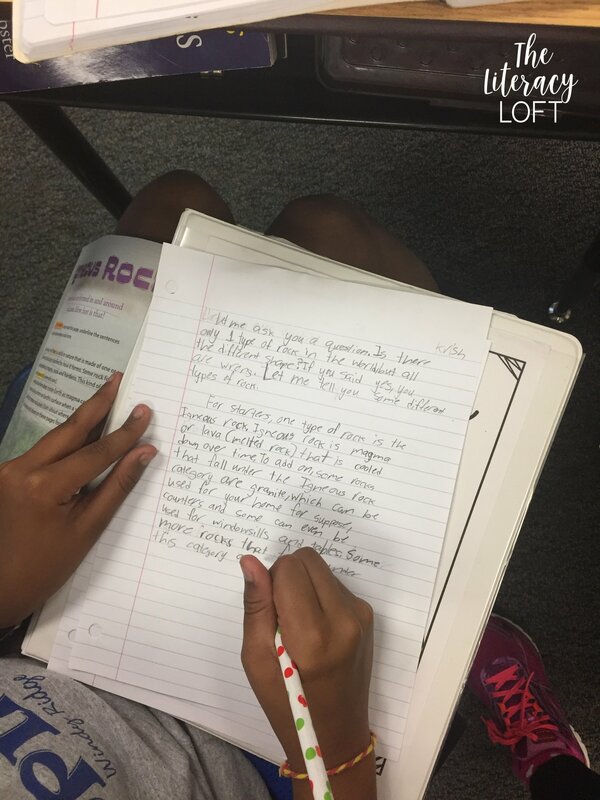 The purpose of a Quick Write is to develop writing fluency, reflect, and informally assess student thinking. Grammar, organization, quality, and accuracy are NOT the purpose of a Quick Write. 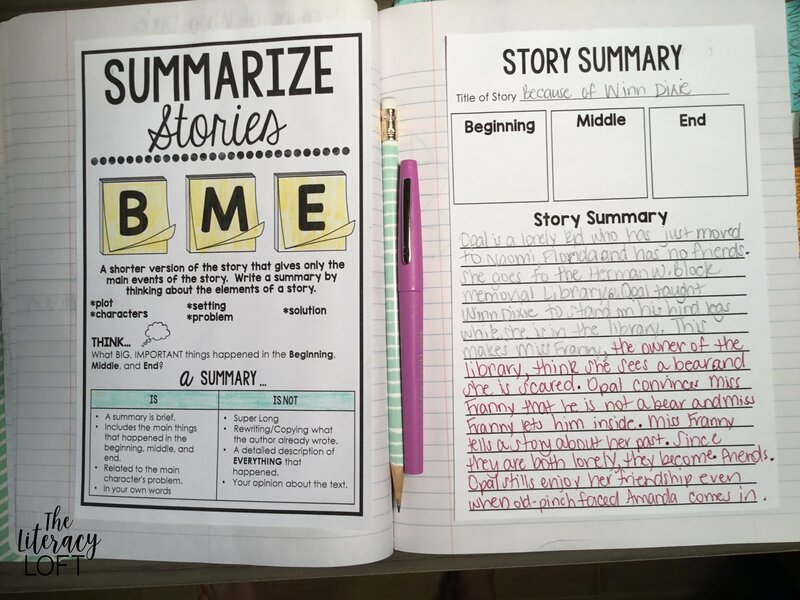 Because Quick Writes are so short and the emphasis is not on grammar and quality of writing, students feel empowered in the ease of this task. For 3 minutes? It’s doable! Also, because they are short, it is a quick and easy way to tuck in writing in response to reading. I recommend starting with a very short amount of time (2-3 minute) so that all/most students feel successful. You’ll know you’re doing it right when the time is up and they groan because they weren’t finished yet. You don’t want them to be “done” with a lot of time left over. You want to end on a high note. 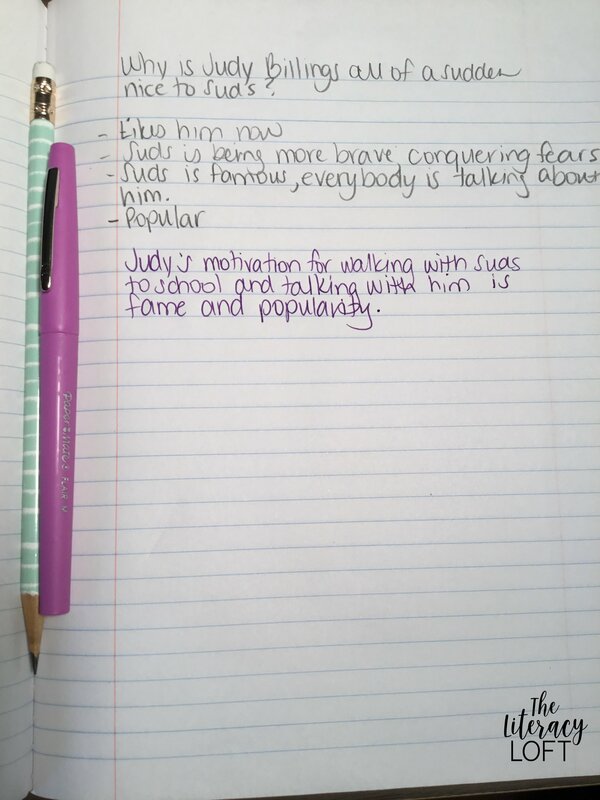 In this photo, the top part of the page was notes for the Read Aloud. The bottom part of the page was a 4 minute Quick Write. I like to think of it like an entry in your Writing Notebook. When should I incorporate a Quick Write? At the end of your read aloud. Quickly summarize what happened on that day. At the end of a chapter. This is the language I use to set up a Quick Write in my classroom. Today, we are going to do a Quick Write. A Quick Write is just what it sounds like- you are writing as much as you can, as quick as you can. I’ll set the timer for 3 minutes. During those 3 minutes, you are writing as much as you can, as quick as you can. You’re taking everything that’s in your head and getting it on paper. Fast and furious. Don’t worry about spelling, punctuation, or capitalization. Just focus on getting your thoughts on paper. When you think you don’t have anything else to say, just push yourself to keep thinking and keep writing. Your pencil should be moving the entire time. As students are writing, I write at the same time. This helps set the tone. If students try to talk to me, I’ll say something like “I can’t talk right now. We’re writing. We’ve got 2 minutes. Write, write, write.” This expectation has to be set right from the start. It is important that you honor this time and not critique any of their writing. 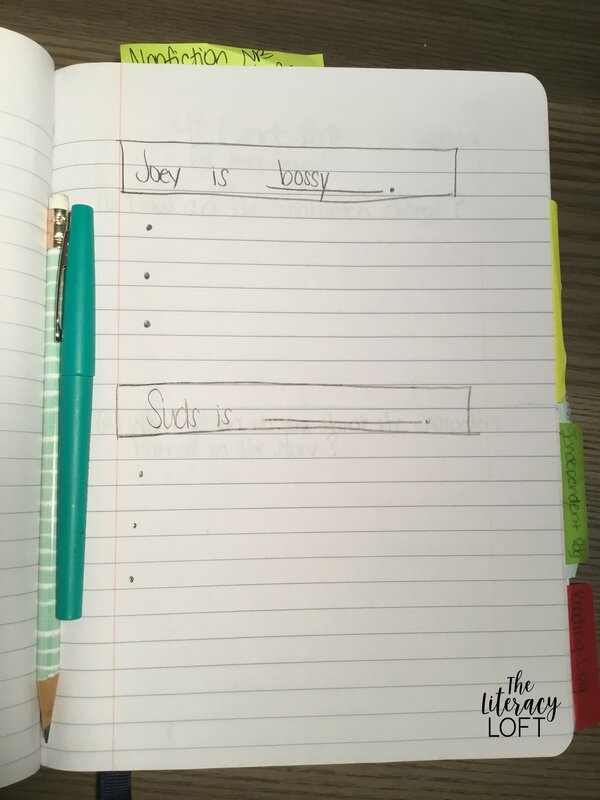 When they are finished writing, have them count all the words they wrote and write it at the top of the page. You could also have them write the time (3 minutes), date, and total # of words. Have students share what they wrote with their Reading Partner. You might even share your writing first, especially if you make mistakes because, well, that’s what writers do. Looking for more information about Quick Writes? The video below offers some great insight. This can come in a variety of ways. Sometimes my questions are inspired in-the-moment as we are reading, hence the messy handwriting. Other times my questions are planned more strategically. This is one of my favorite reading responses. 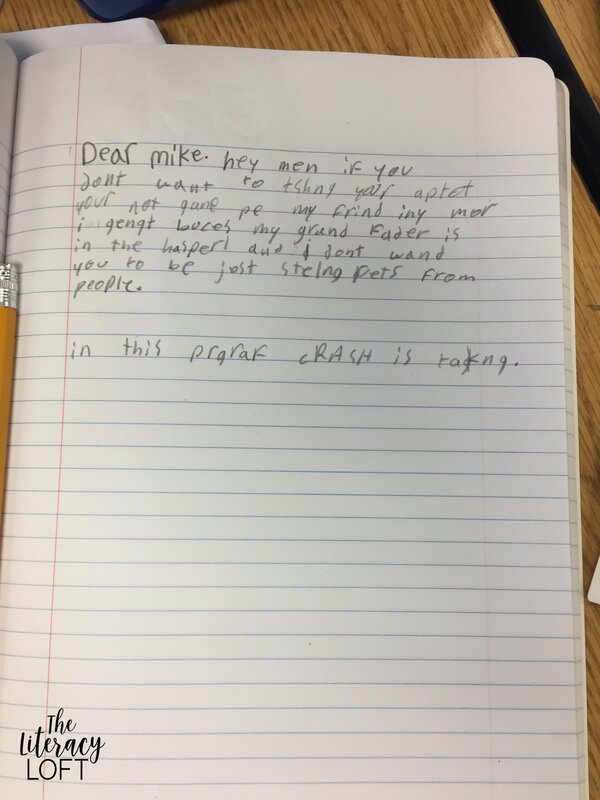 Students wrote a letter to Mike Deluca in Crash by Jerry Spinnelli. This was after the part where he steals Penn Webb's turtle. 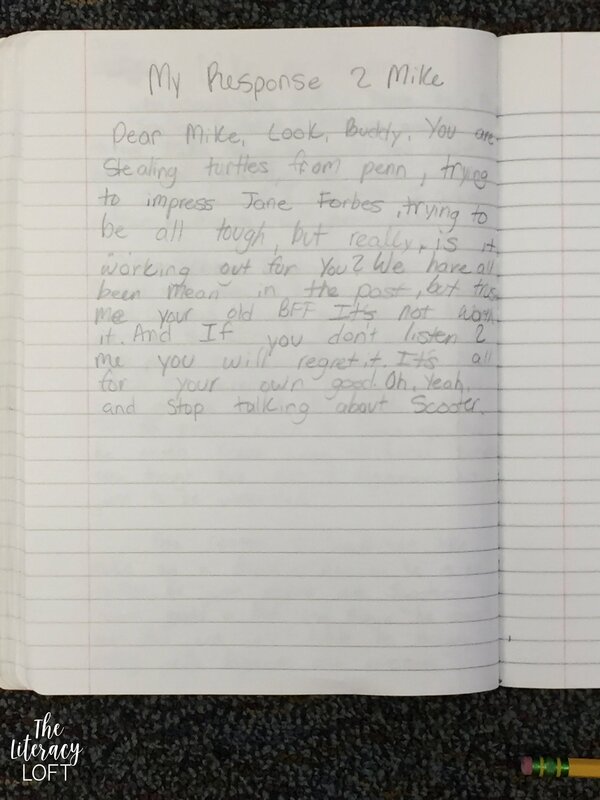 Their task was to write a letter to Mike explaining (breaking it down) what was going on in his friendship with Crash. As a reader, we knew the misunderstanding that was happening in the friendship. Crash was changing and he was the same old Mike. The things Crash used to enjoy doing with him wasn't going over so well with Mike. So WE were trying to help Mike out and break it down to him. 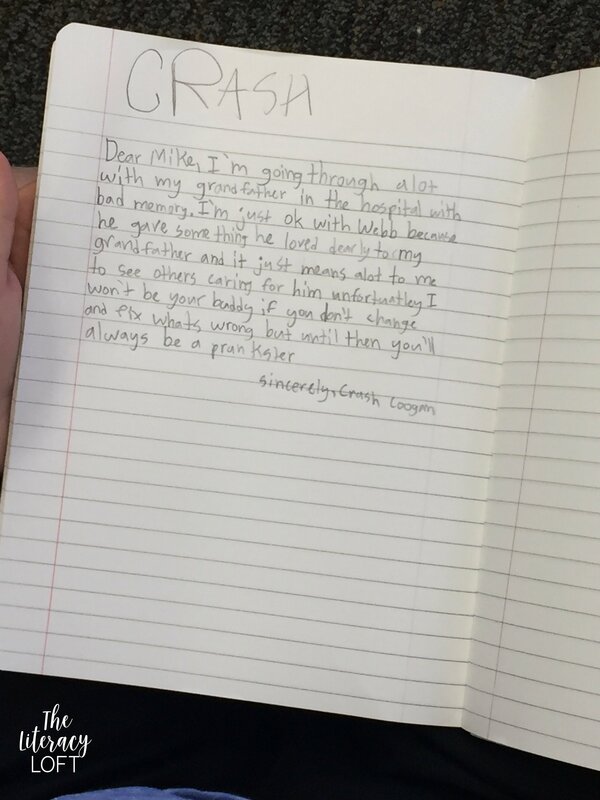 The letter is like a heart-to-heart with Mike to help him understand what's going on with Crash and how his behaviors affect other people. (Th I gave students about 10-15 minutes to write (not graded) and their responses were incredible. I especially loved hearing them read them out loud. A version of this response could be done with any novel and really helps students engage with the text and does wonders for character analysis. Never underestimate the value of good note-taking skills. The past couple of years, I have REALLY relied on the power of notes during our Read Aloud. When students come down to the carpet, they have three things: Reading notebook, a copy of Read Aloud book, and a pencil. While we read, students take notes or sometimes I will pause during the book and prompt them for what I want them to write. Many students will write a lot more. This is a balancing act because you don’t want to take away from the enjoyment of the book, but I do want them to take a moment to reflect on what is important in the book. Typically, when I model this during our Read Aloud, the strategies carry over into Independent Reading. If I am teaching something specific, then I might assign them to practice the same skill with their Independent Reading book. I often use this as part of my mini-lesson as the model or active engagement. 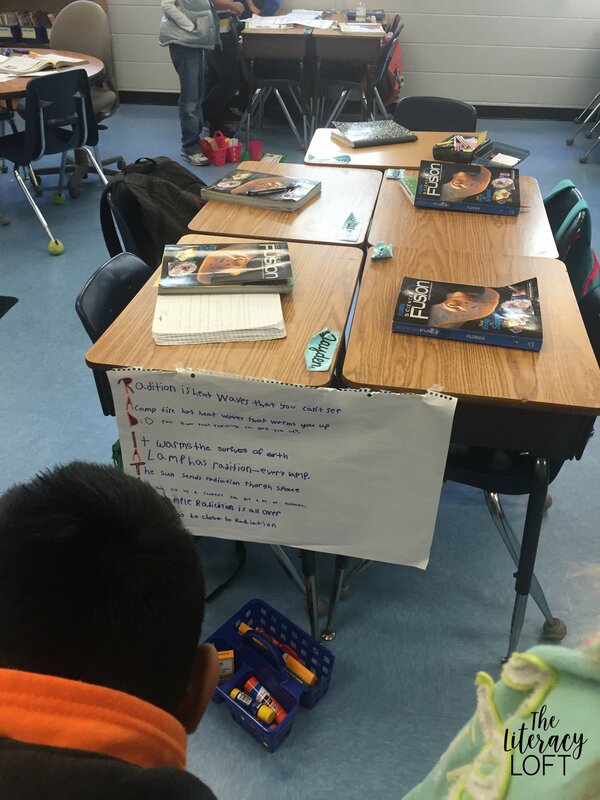 Then, students practice the same strategy using their independent reading book. 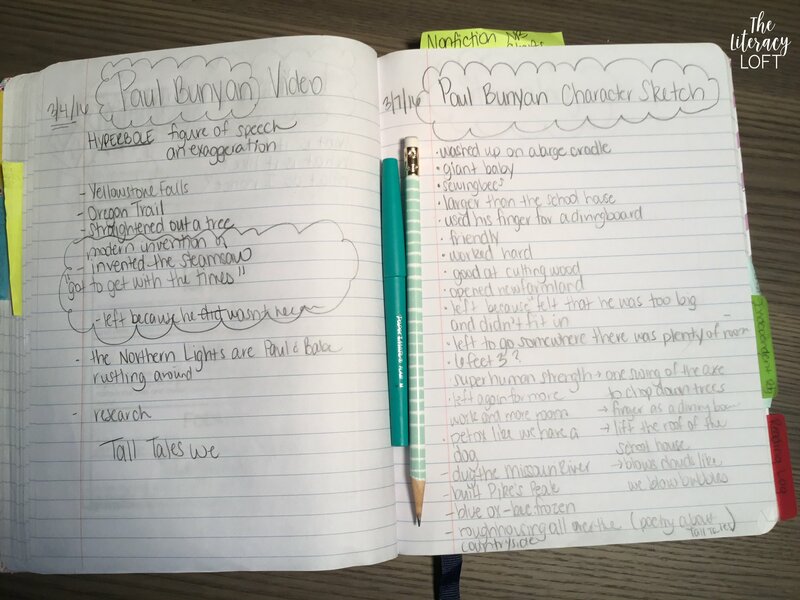 Some quick ideas for how we take notes with our Read Aloud. This strategy can easily be applied to other subject areas. A great time to use this is at the beginning of the unit when you want to access prior knowledge. For example, if I am teaching a unit on Fractions, then I might have students open up their notebook to the next clean page. On that page, they will have 3 minutes to write everything they know about fractions. They HAVE to use words, but they can use pictures and numbers to help explain their thinking. Afterward, we share our thoughts with a partner and maybe even make a class chart. This is a great strategy to use in the middle or at the end of a unit to informally assess student understanding of a topic. I use this at the beginning of the year to gauge a better understanding of how students feel about Math as well as their experience with Math. You could also do this at the end of the year to see if their feelings have changed or allow students to reflect on how they’ve grown. I cannot tell you how many assignments I have graded where all writing instruction has gone out the window. No periods, no capital letters, nevermind it making sense. This is where accountability comes in. We have to hold our students accountable for taking great care in the quality of work. We have to teach them that sometimes we don’t worry about grammar, etc. (Quick Writes), but we have to know that when we are writing for others those things matter. If this assignment is going to be turned in to my teacher, she/he needs to be able to understand it. I am showing what I know and how I convey that reflects on me as a learner. We don’t have time for full-on writing lessons in Math, so what do we do? Set the expectation and embed it into your instruction. 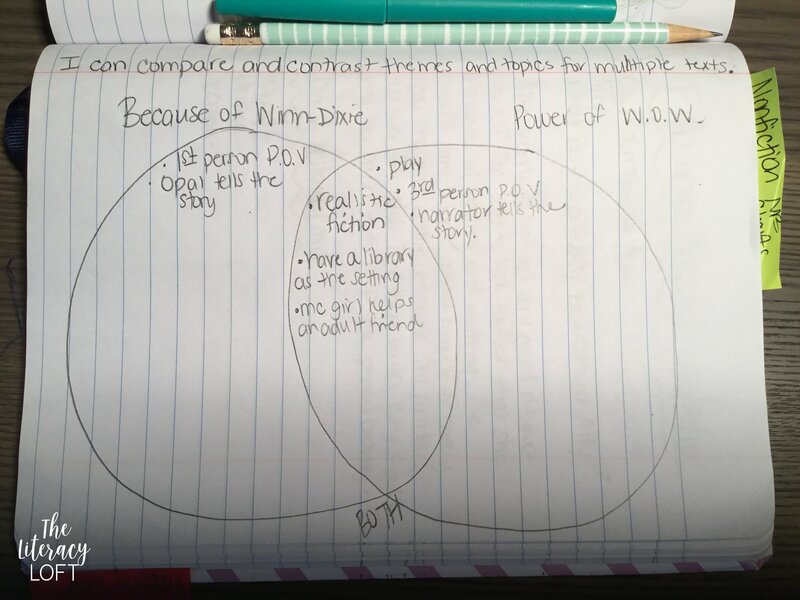 When teaching and discussing a concept, model how you write and record your thinking in your notebook, on chart paper, etc. Have students copy your words and language. Use the question to answer it. Highlight your use of academic language and math vocabulary. 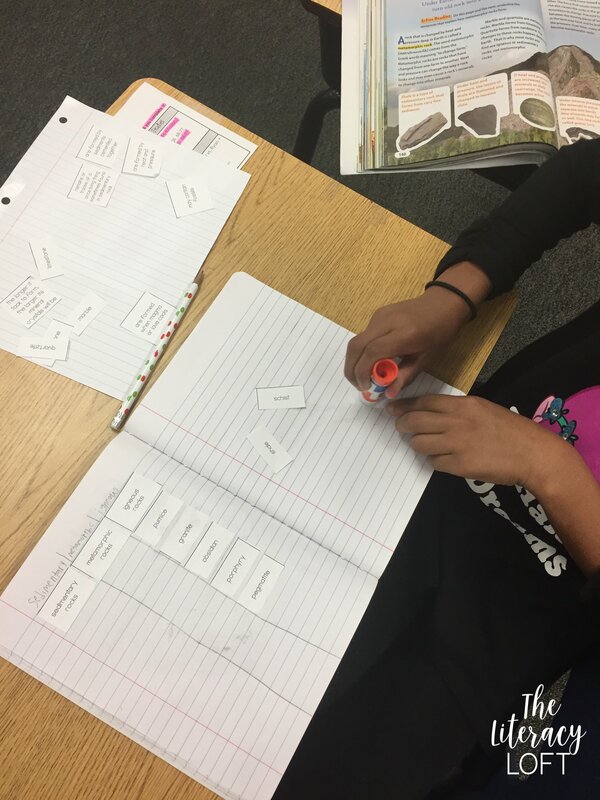 Have students work with a partner to explain their thinking in response to a journal problem. Error Analysis– Explain the errors ___ made when solving this problem. 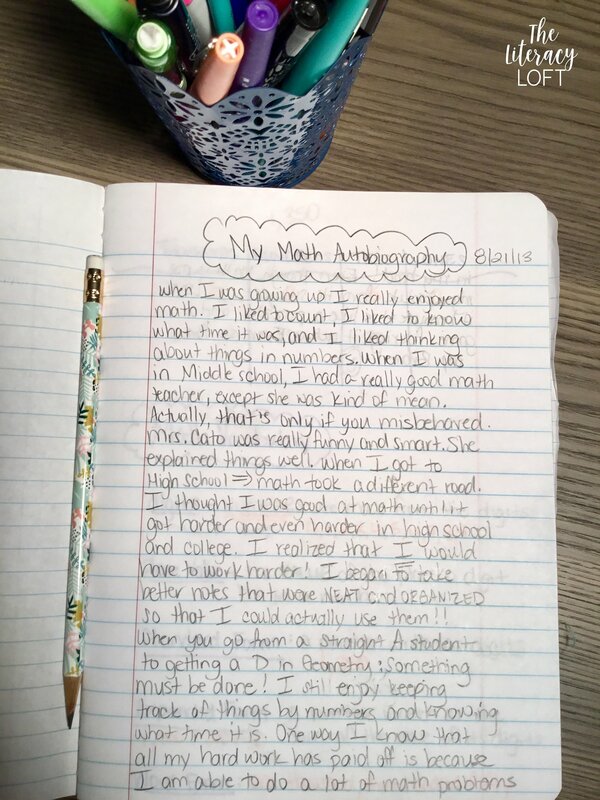 You may not have time to write about math every day. 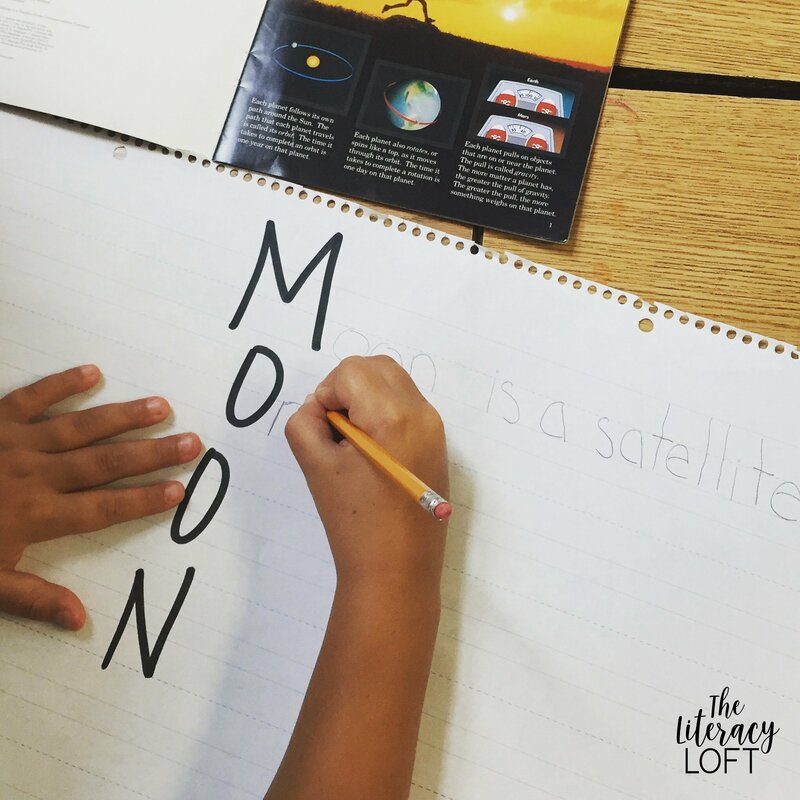 Incorporating writing a few times a week can help your students sharpen their academic writing skills while also deepen their understanding of mathematical concepts. Most of these examples are geared toward science, but the instructional strategies could easily be transferred over to Social Studies. I LOVE teaching poetry and I wish I had time to teach more of it! One way to get my poetry fix is by integrating it into Science. It is SO easy to do. Also, it allows students to apply academic vocabulary and demonstrate their understanding of the concept. The most basic way I teach students to do this is by creating an acrostic poem. I put students into partners or small groups. 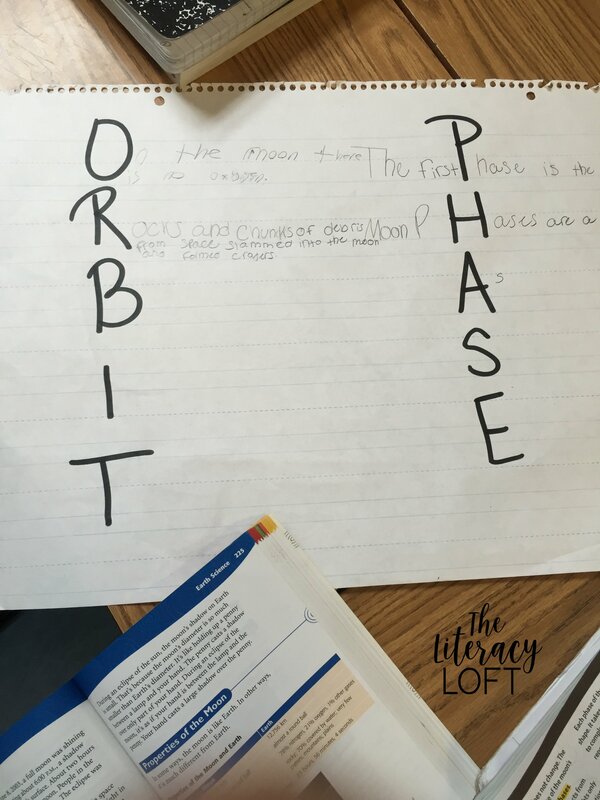 Each group gets a Science vocabulary word and creates an acrostic poem to explain and teach about the vocabulary words. They don’t have to use an acrostic poem, but this is an easy place to start. 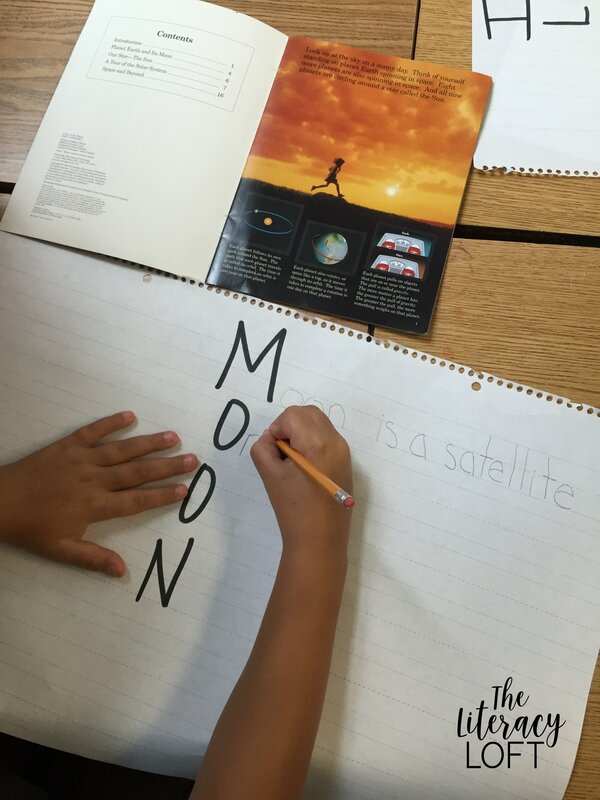 When teaching nonfiction reading or informative writing, align it to the science topics based on your grade level. This is sometimes easier to do than others, but it’s about looking for possible places. I’ve got a FREEBIE for you on this one! As a 4th grade teacher in a writing testing year, teaching science can all too often be pushed to the side. In order to give my students the content knowledge they deserved and needed, I had to find ways to bring subject areas together. I began doing this by reading about science but decided to take it one step further. 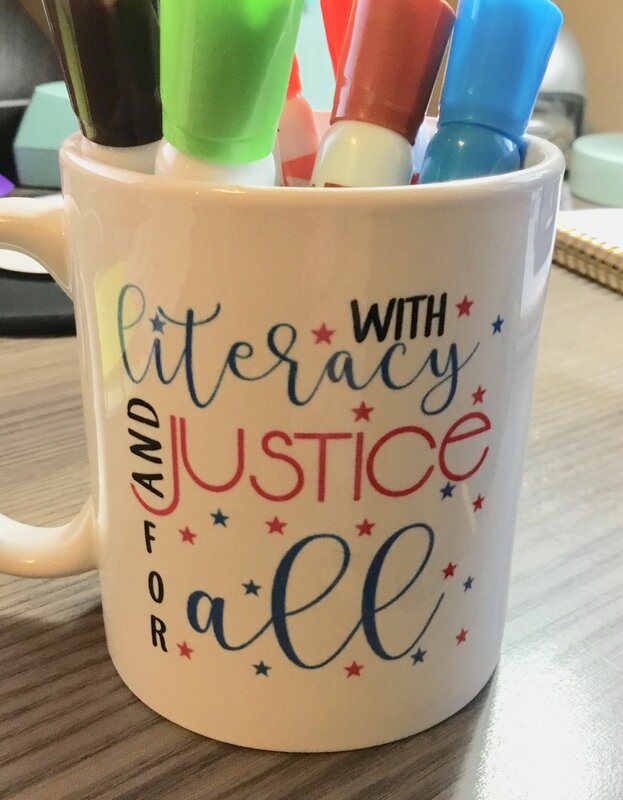 I was so tired of reading about one topic in reading, another topic to write about in writing, and yet Science and Social Studies are neglected. That just doesn’t sit well with me. So, I set off to solve this problem. I began to look for ways to mesh these subject areas together. What better way for students to demonstrate their understanding of a topic than to write an informative text to explain it. 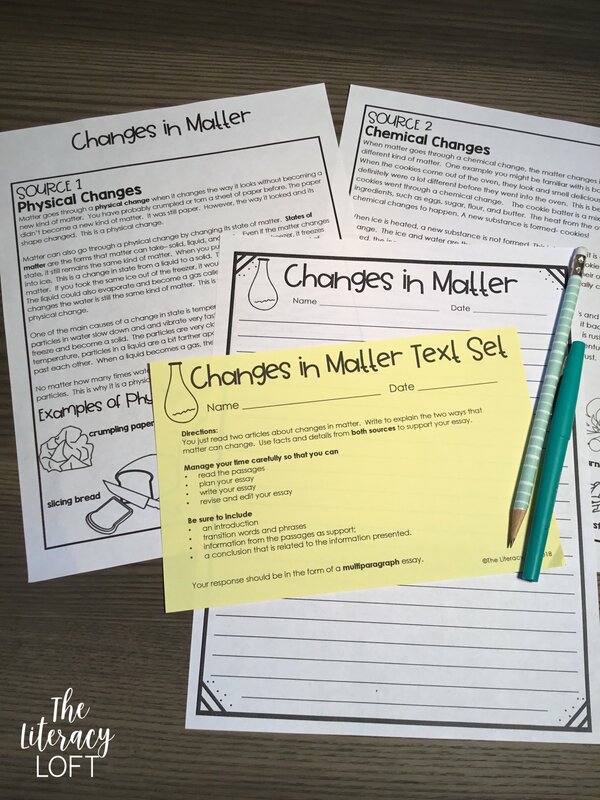 This text set is focused on Changes of Matter to support the Physical Science standards in 4th grade. 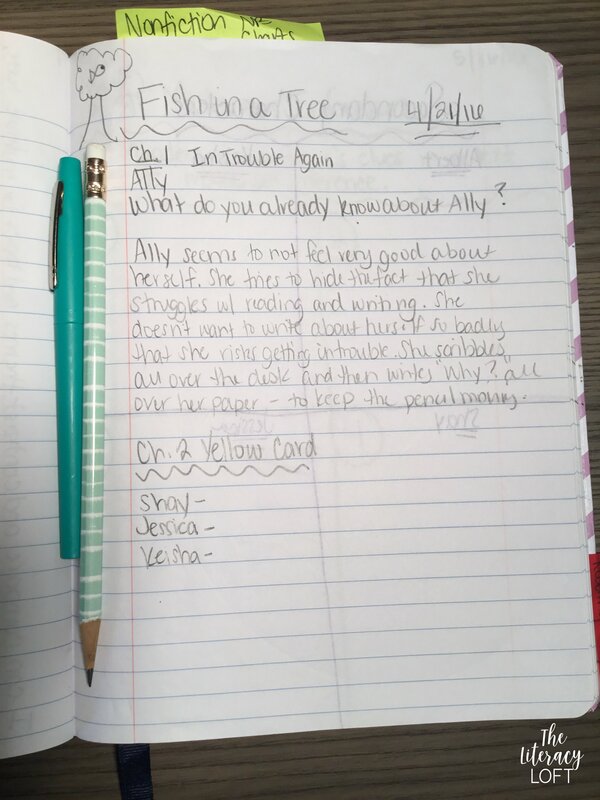 The format of this text is based on the type of prompt students might see for the Writing FSA (Florida Standards Assessment). It could be used as a homework assignment, sub plans, inside your science block, or even as part of your ELA block. 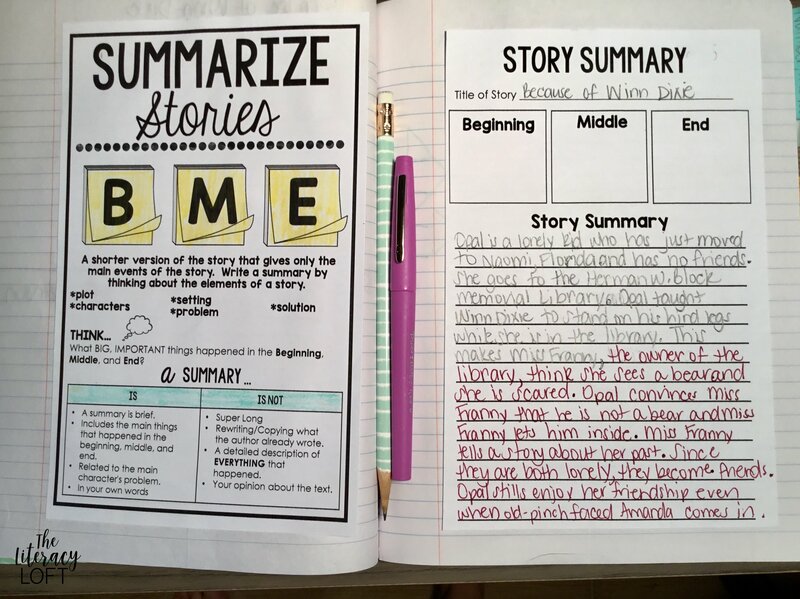 I plan to create more text sets just like these that I will offer inside of my Writing Membership that will align to Grades 3-5 Science, Social Studies, and ELA standards. 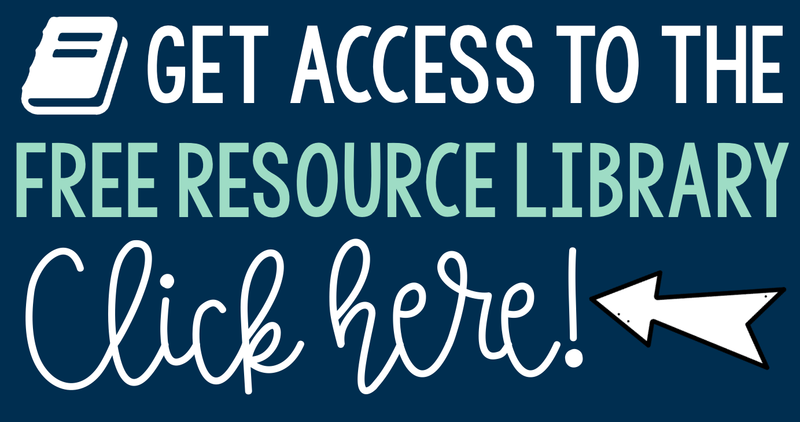 This one is waiting for you inside the Free Resource Library. Not signed up? Click the box below. 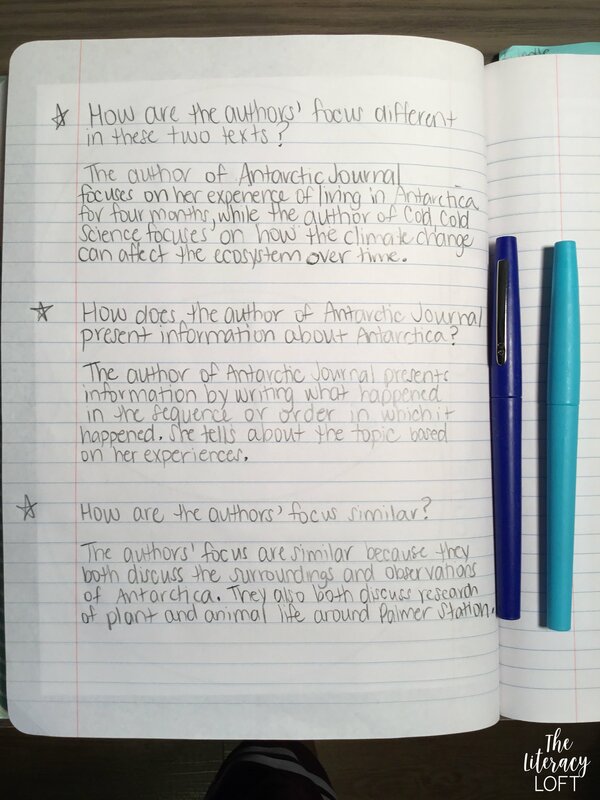 If you use a Science Notebook, the opportunity for writing is endless. I don’t necessarily use an interactive notebook, but I do use foldables and graphic organizers, combined with notes and journaling. 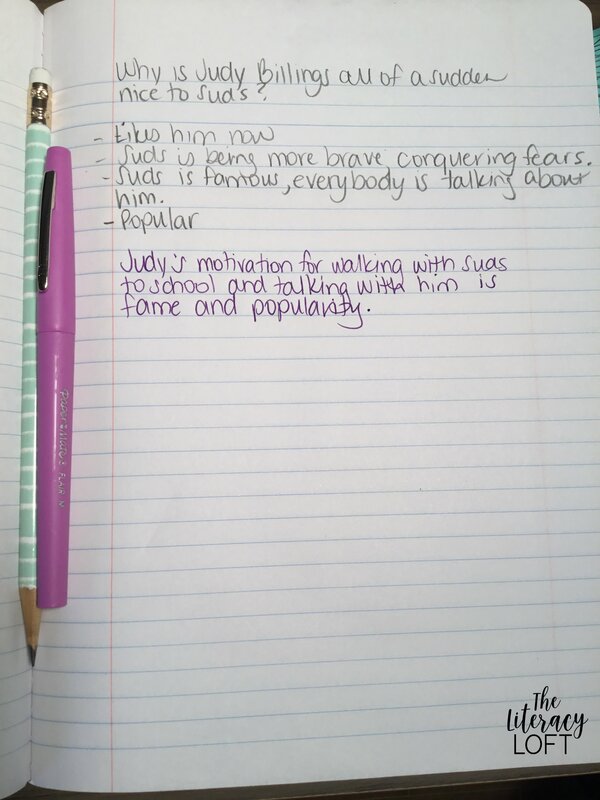 Inside of our Science notebook, I create a lot of opportunities for note-taking and writing to explain a topic. This would be a great place to incorporate Quick Writes into Science. In 4th Grade, our “I Can” statements are glued at the top of the page. Students respond below the statement to reflect on and explain the topic. Explain the difference between pollination and fertilization. How does the process of pollination play a role in reproduction? 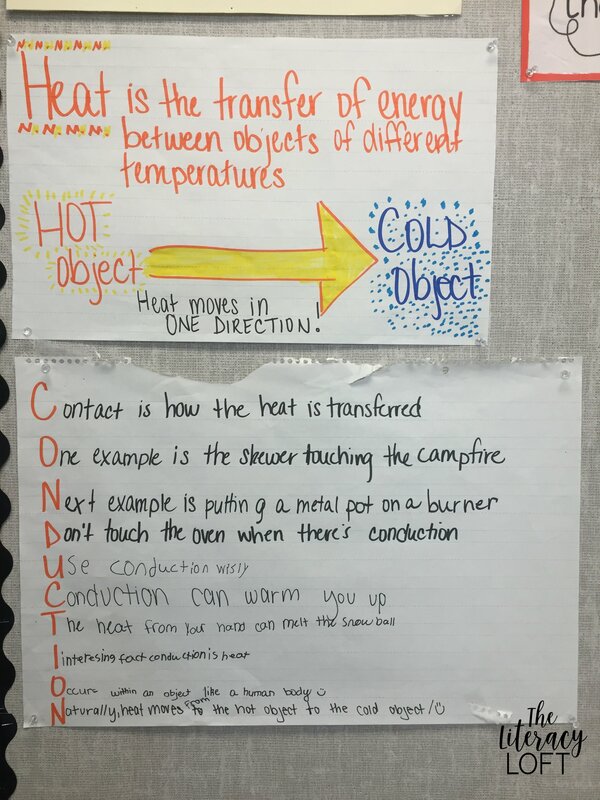 Explain the difference between a physical and chemical change. Explain the relationship between weathering, erosion, and deposition. Describe the difference between complete metamorphosis and incomplete metamorphosis. This is another sample of a “coming soon” resource! 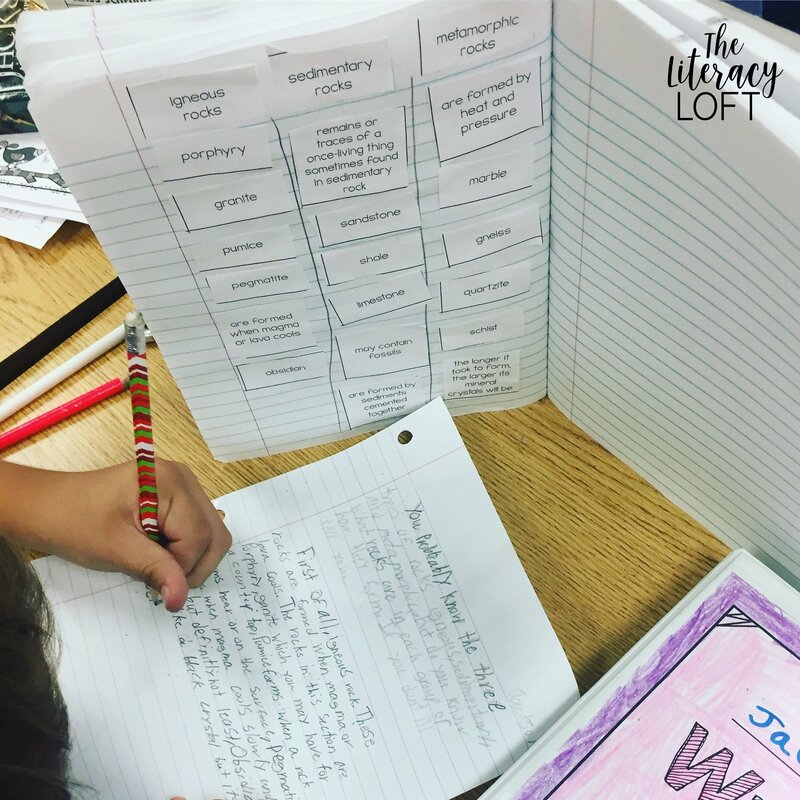 The idea of writing centers hasn’t always been a practice I incorporate in my Writing Workshop. This is because a writing center is more like a writing assignment, rather than a typical authentic instructional strategy. However, over time I have come to see the purposeful and strategic ways they can be used in the classroom across content areas and to provide skill-specific practice. 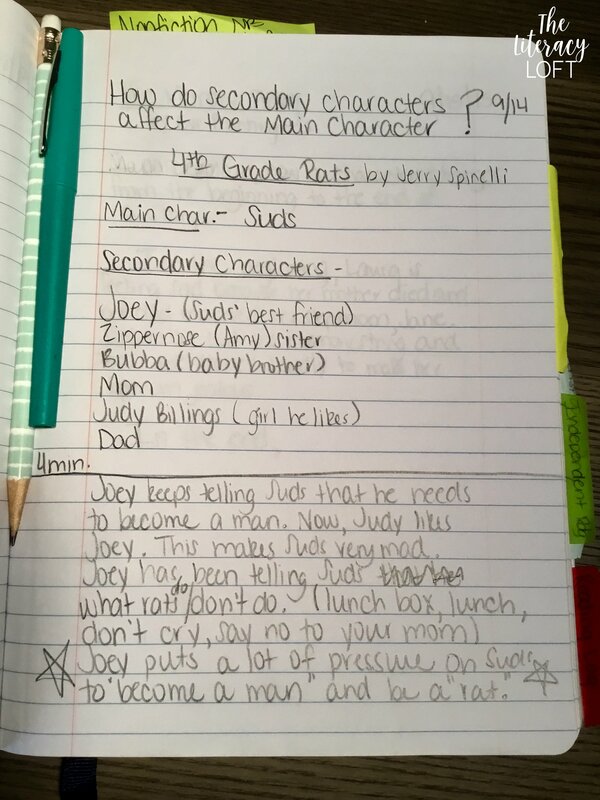 One of the best ways to scaffold writing is through sorts. 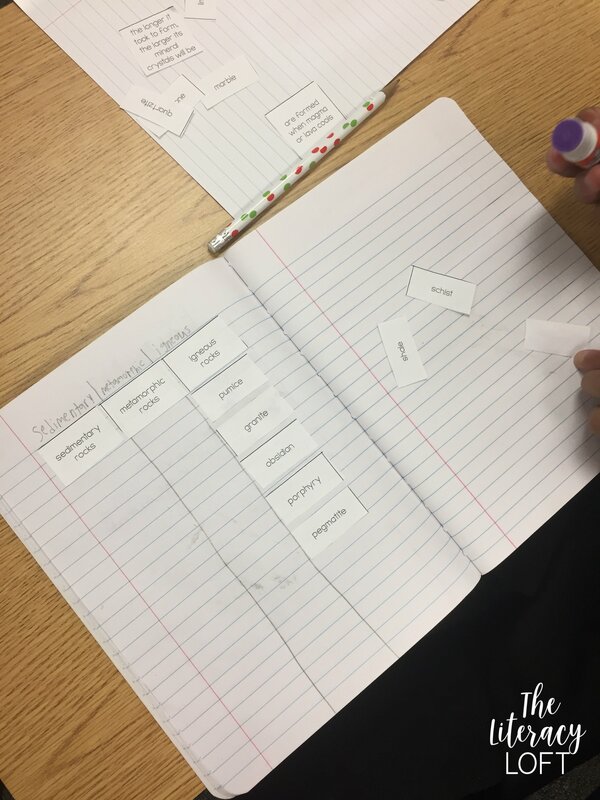 The sort pictured below includes vocabulary words and phrases related to the 3 types of rocks. 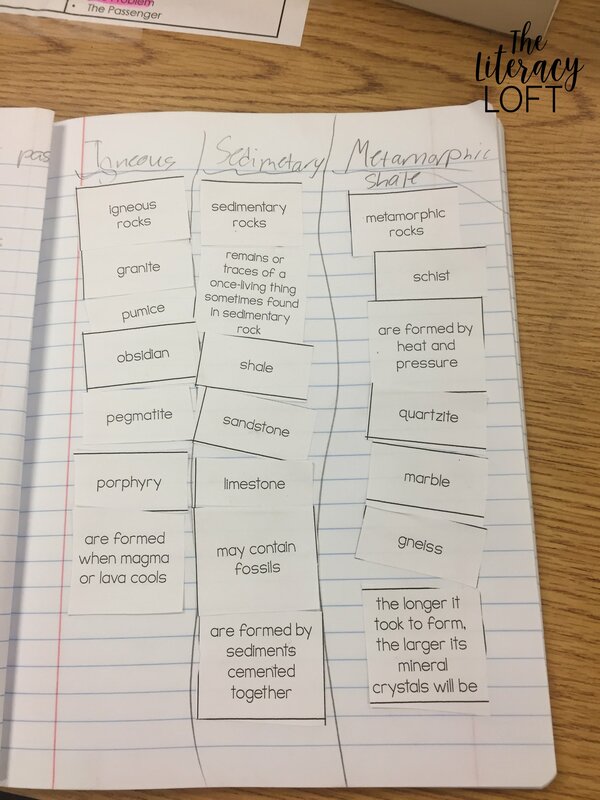 Students sorted the words into the three categories and then used the words and phrases to write a multi-paragraph essay to explain the different types of rocks. They were able to use their Science textbook to help with their sort. 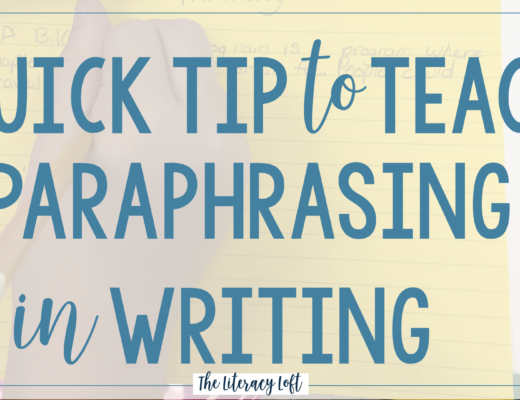 By giving them the language to use, they could focus more on the craft of their writing and less on specific content because that was part of the sort. I’ve got more writing stations and centers like this one coming soon. 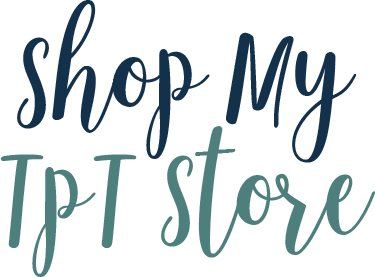 Be sure you are signed up for my newsletter so that you’ll be the first to know when they are available. There you have it! 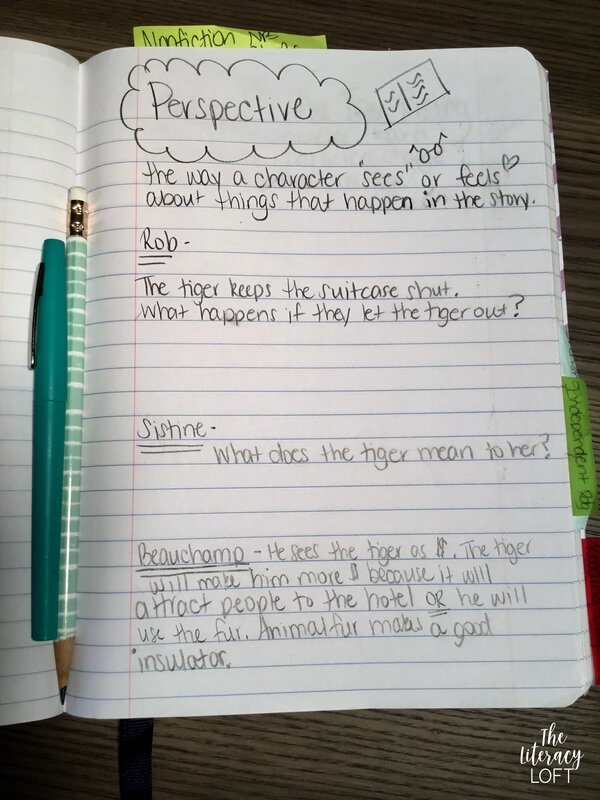 I hope you found some new ways to integrate writing across the curriculum in your own classroom. When we find those little pockets of time to bring writing across our day, it can make our lack-of-time problem a lot less daunting.